A group of school friends in the 80’s makes a gruesome discovery while following strategically placed chalk men through the woods. Now in their 40’s, the gang are reunited by the very thing that they had left firmly behind in their past. Eddie, Fat Gav, Metal Mickey, Hoppo and Nicky are such wonderfully depicted, fully fleshed out characters that could have been hand-picked straight from my childhood playground. Being of a similar age to the main characters, this book was a glorious trip down memory lane from wham bars to BMX’s, although I loved the fact that it was subtle (I read a book last year that was set in the 80’s and got so fed up of having shoulder pads and ra-ra skirts and the like rammed down my throat in every sentence that I ended up abandoning it). The story flips between 1986 and 2016 as old memories are stirred and the chalk men drawings they thought they had left behind thirty years ago reappear to taunt and cajole them. This is a chilling and creepy book but yet it has such warmth and humour. I really felt that the author had a great understanding of and affection for her characters which gave them the vibrancy and dimension that I always long for in a book (I don’t need to like a character, but make me feel something about them). 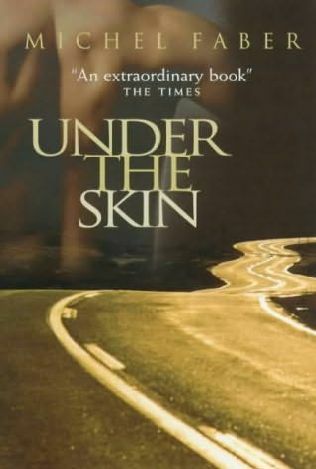 Since reading this book I have seen a few reviews likening it to (or even claiming that it is a direct copy of) Stephen King’s books IT and The Body (or Stand By Me for film buffs). Having read neither, I didn’t get this while reading so I can’t comment on the similarities if indeed there are any. I have also read other reviews that claim this is “horror” but I’m afraid I can’t agree. It certainly isn’t scary – maybe creepy, but not what I would class as horror. To me, it felt like a right of passage tale of a group of friends with a chilling edge. There is a mystery to be solved (both in the past and present day) and a few unexpected revelations which kept me invested and guessing to the very end.